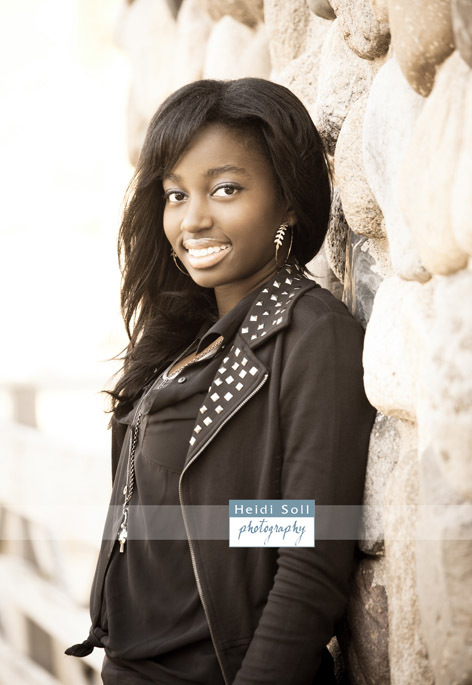 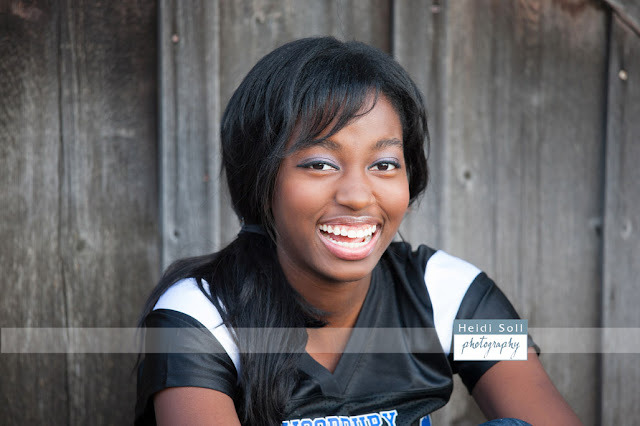 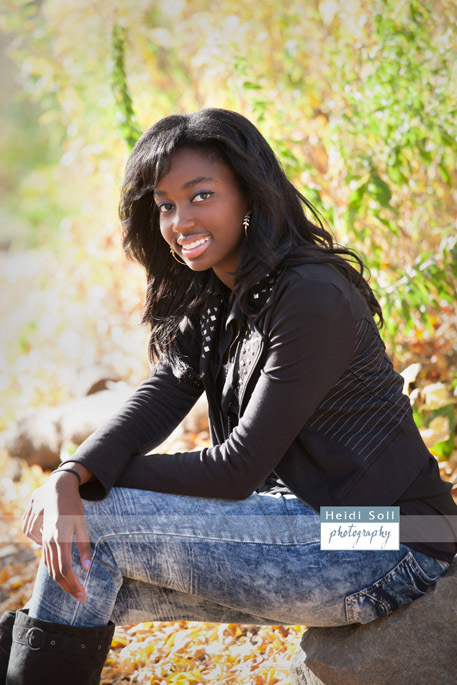 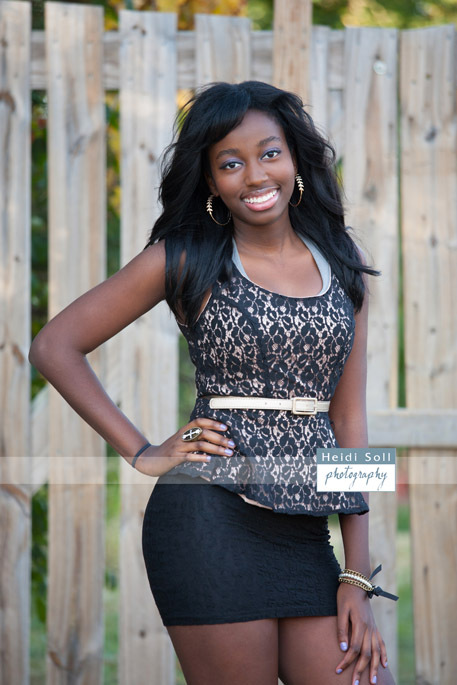 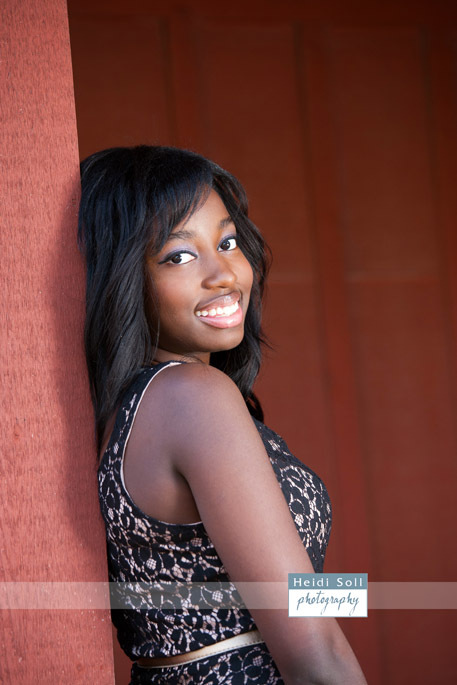 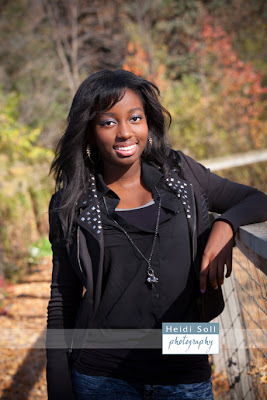 Precious is from Woodbury, MN and had an fantastic on-location photo shoot. These were her top selections. 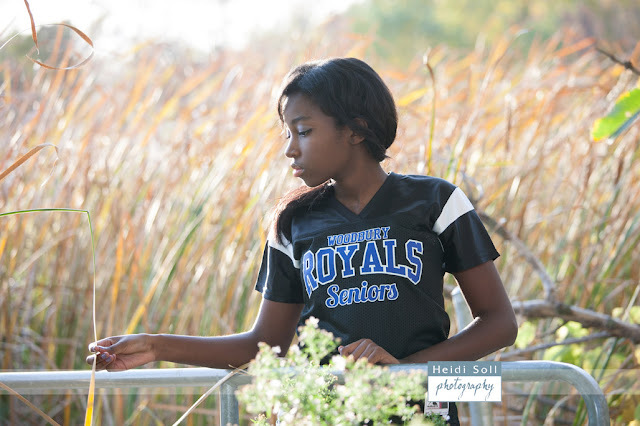 One of my favorite images from the whole year is the third one where she's looking away from the camera wearing her Woodbury Royals shirt in the tall grasses. Its really a moment where she's being totally natural and unaware of the camera and you get a sense of her. 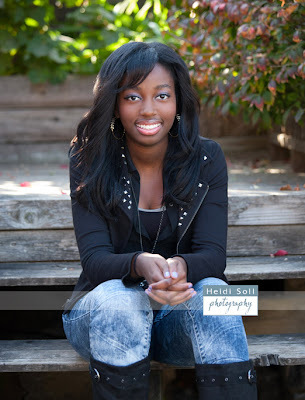 The other shots are wonderful too but I really love that one.